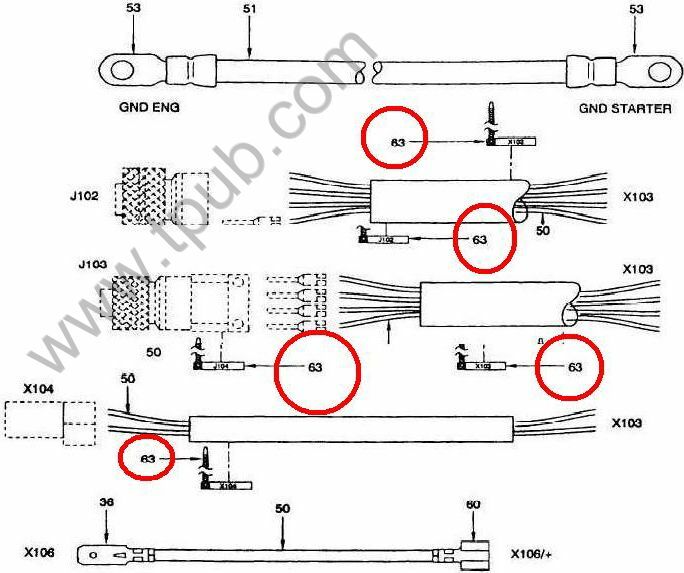 An item which is either inscribed or color coded for marking items such as cable, pipe, tube, wire, and the like. It has a hole, wire or other similar means of attachment. Excludes BAND, MARKER; PLATE, DESIGNATION; PLATE, IDENTIFICATION; and TAG, IDENTIFICATION, ANIMAL.